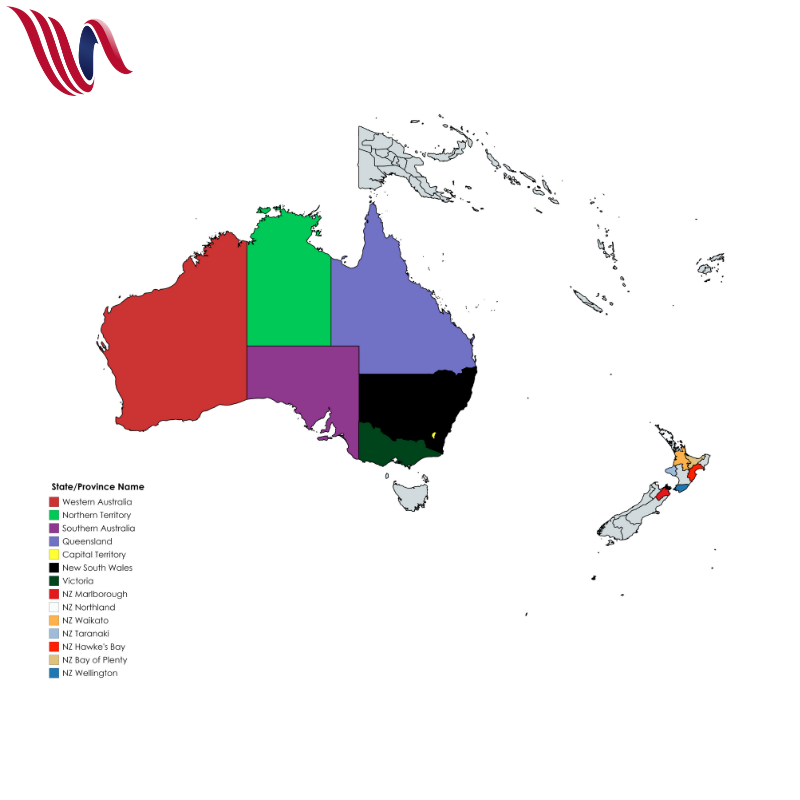 Covering a large area of land and sea in the Southern Hemisphere, Australasia's two main countries are Austalia and New Zealand. Both are popular with medics seeking a more rewarding career overseas, especially those looking to escape from the NHS. Here's a quick guide to the area - and the provinces and states we have recently had roles available in. Mental illness prevelance globally is on the rise as the stigma is lost and people become more aware of their mental wellbeing. Australia does not buck the global trend. Around 1 in 5 ‘Aussies’ experience the symptoms of a mental health disorder every year. Anxiety is the most common mental illness in the country, affecting 14.4% of those battling issues, whilst depression was one of the country’s leading causes of suicide. Likewise in New Zealand, the suicide rate is also continuing to rise - especially amongst men. A male in New Zealand is more than three times more likely than a female to commit suicide, with it now being one of the main causes of male deaths in the country. In 2015 there were roughly 3,027 deaths by suicide, of which 2,292 involved males. That figure was a notable rise on 2014, where it was given as the cause of 2,864 deaths. Both Governments are attempting to fight back, however even with their support it looks like a long battle lies ahead. In both Australia and New Zealand Lung Cancer rates are far higher than the global average. This is mainly down to the indegenous Aborignal and Maori groups, who still regularly use tobacco as part of everyday life. Estimates suggest as many as 40% of New Zealand's female Maori population use tobacco, whilst in Australia rates across both genders have dropped by 10% since 2004, but still remain well above the 40% mark. 85% of lung Cancer cases are caused by the use of (or excessive exposure to) tobacco. Its symptoms can leave people short of breath, coughing aggressively and even leads to the coughing up of blood. Cancer awareness in both locations is high however, and this figure should continue to drop over the next two decades. In the 1980s Australia had some of the highest rates of heart disease in the world. Thankfully it has dropped significantly since then, however it remains a big killer in the country. According to the latest figures, 600 out of every 100,000 deaths in the country came directly from heart disease, and with obesity rates rising globally this looks set to be an issue for years to come. New Zealand is facing a massive battle with obesity. Currently it’s estimated that 1 in every 3 adults in the country is obese, with this figure rising for Maoris and being even greater for Pacific Islanders. Childhood obesity rates are also on the rise, meaning that the number of deaths from heart disease looks as if it will continue to rise in the future. Interested in working in Australia or New Zealand? Here are a few attractive roles we currently have on offer.